The same traditional methods and basic ingredients, barley, water and yeast, have been used to make Scotch whisky for over 500 years and Glengoyne is no different. 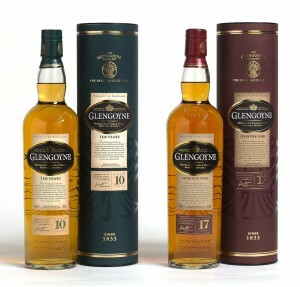 However there is one subtle difference which does set Glengoyne apart from other malt whiskies in a class of its own. In a similar fashion to Macallan, Glengoyne whisky is made from a notoriously complicated barley process that gives the whisky is character.